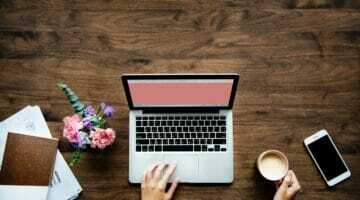 Topic research is said to be more effective than traditional keyword research, especially when attempting to establish whether it is worth using a particular topic for your online content. 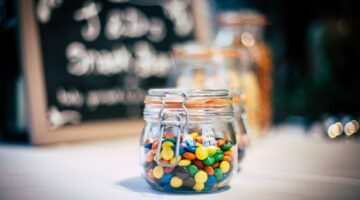 Are your Marketing Communications Hitting the Sweet Spot? 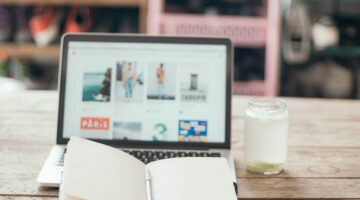 There is more to communications than simply creating marketing messages: it is vital to make sure that the messages you think you are putting out are the ones that are actually being received. Headlines matter. They are the first thing people read. Without a headline, how would you know what the content is about? They’re crucial for SEO too. So, how to write a killer headline? Google’s Position Zero, also known as Featured Snippets, is the latest, most sought-after ranking position. But how to achieve it and is it right for you? 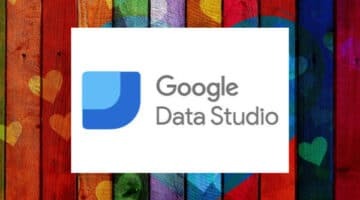 Google has come up with so many additions over the years that it’s perfectly reasonable that you may not have heard of Google Data Studio. Here are 6 reasons why you’ll love it. 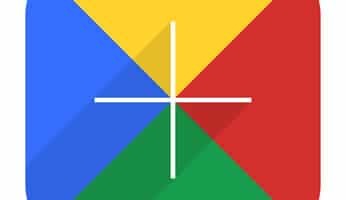 The End of an Era – Farewell Google+ – Will it Affect SEO? 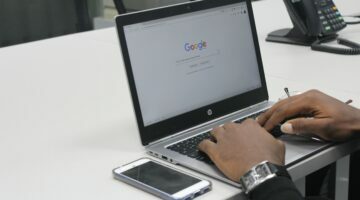 As we prepare to wave goodbye to Google+ following the search engine’s discovery of a data breach, the question is, how should digital marketers and SEO pros deal with the news? 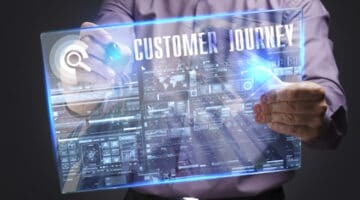 Customer journey mapping is what stands between you and brand trust, boosted opportunities and delighted customers. So what does it involve? 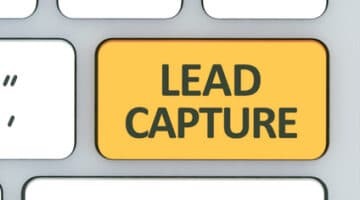 How to design a lead capture form that does a great job of converting? One that compels the visitor to fill it in rather than click off the page? Read on for top tips. 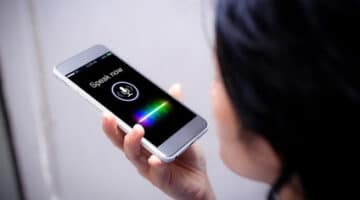 The Voice Search Boom: Time to Change your SEO Strategies? When it comes to searching through a voice assistant we tend to use natural language. But how does this translate into search engine optimisation? Time to change tack?